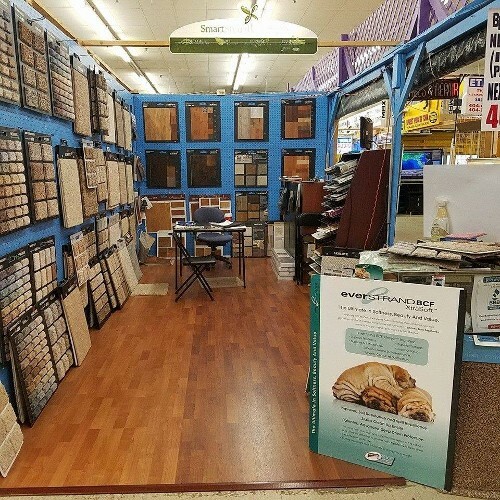 From New Flooring to Flooring Maintenance You Can Count On Us! Blue Bubble Home Services offers a wide range of services. 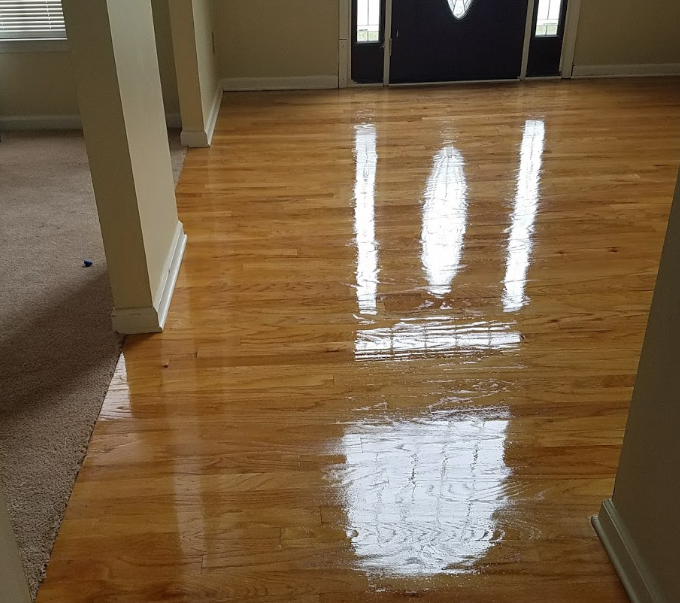 A fully licensed and insured flooring company in Atlanta, GA. With us, you receive affordable prices and professional service. 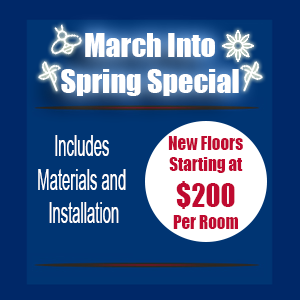 We offer flooring sales, maintenance, and installation. Contact us at (844) 879-2003 in Atlanta to inquire about our flooring services, including deep carpet cleaning, upholstery cleaning, hardwood resurfacing, or any of the other services we provide. Enjoy a remarkably clean home or office with meticulous cleaning services from Blue Bubble Home Services. 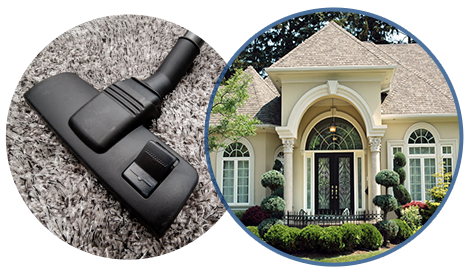 We specialize in carpet, floor cleaning, sales and installation as well as water damage restoration. Regular professional cleaning can greatly extend the life of your carpet and fabrics, keeping colors rich and vibrant. Contact us now in Decatur, Georgia, and the metro Atlanta area, to request cleaning service. We also service the Roswell area. 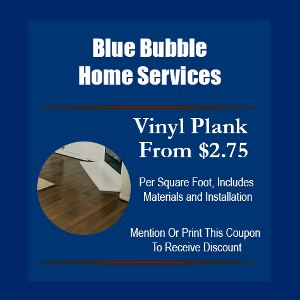 Blue Bubble Home Services in Decatur, Georgia, and the metro Atlanta area is a fully licensed and insured flooring company offering comprehensive commercial and residential flooring and cleaning business for residential, commercial, and industrial clients. With us, you receive affordable prices, extensive cleaning capabilities, and friendly, professional service for all your fabric and flooring cleaning needs. We've been in business since 1995 and have never received any complaints. We guarantee 100% customer satisfaction, or the service is free! Contact us at (844) 879-2003 in Atlanta and Decatur, GA, to inquire about our flooring services, including carpet cleaning and more. Quality Residential, Commercial, and Industrial Flooring and Cleaning At a Fair Price. We Carry Products By Mohawk, Shaw, Dream Weaver, Armstrong, Etc. Monday - Saturday, 11 a.m. - 5 p.m.